Welcome to Downing Place and this absolutely stunning Victorian! Located just east of SouthPark near EVERYTHING Charlotte, you’ll find Downing Place to be a serene retreat right in the heart of the city. Inviting porches remind you of days gone-by with rocking chair front porch and a back/side porch that overlooks the private backyard on one of the best lots in the community. Through the foyer you will be lead into the spacious family room with fireplace and stairway. Past the powder room and into the kitchen, you will be wow’ed by the new kitchen that includes beautiful Quartz countertops, stainless steel appliances and custom cabinetry. 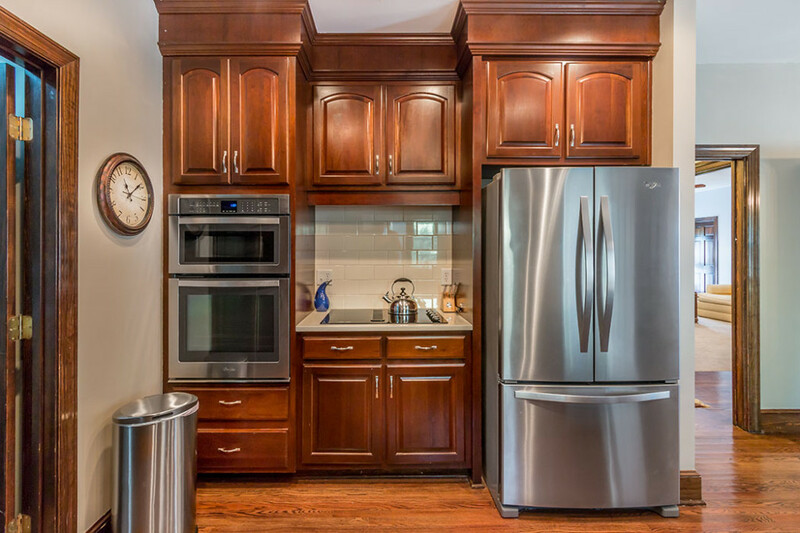 The new kitchen offers plenty of counter space and lots of cabinets for storage. 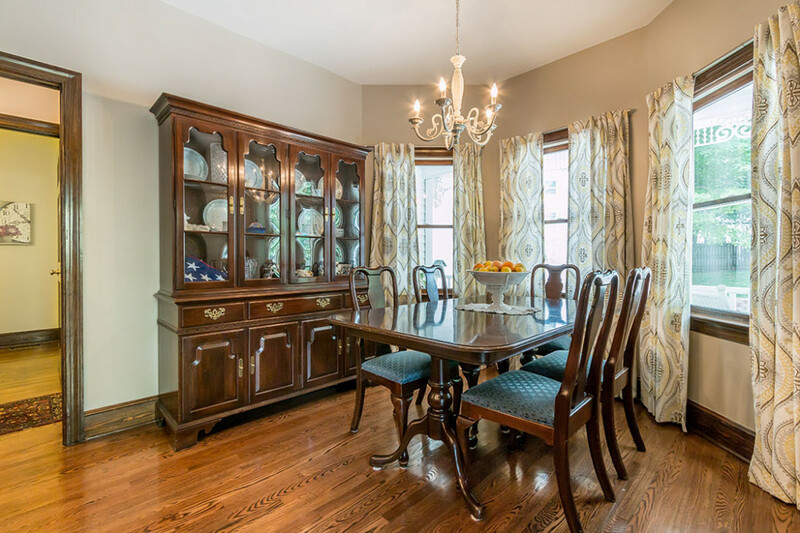 The oversized breakfast area serves the current owners as a spacious formal dining room. There is ample seating at the large kitchen island for informal meals. Both the kitchen and the dining room overlook the beautiful, private backyard and inviting porches, including one off the kitchen that is screened. 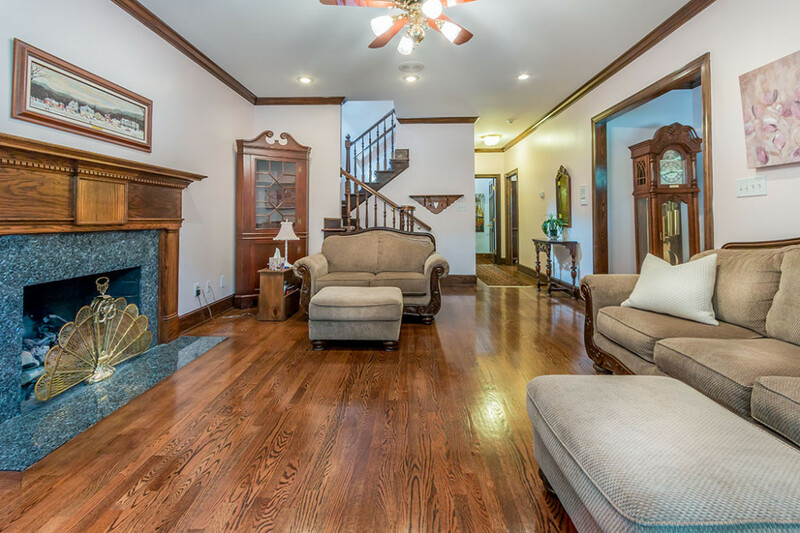 Gorgeous hardwoods throughout this lovely home with a fresh coat of paint throughout. 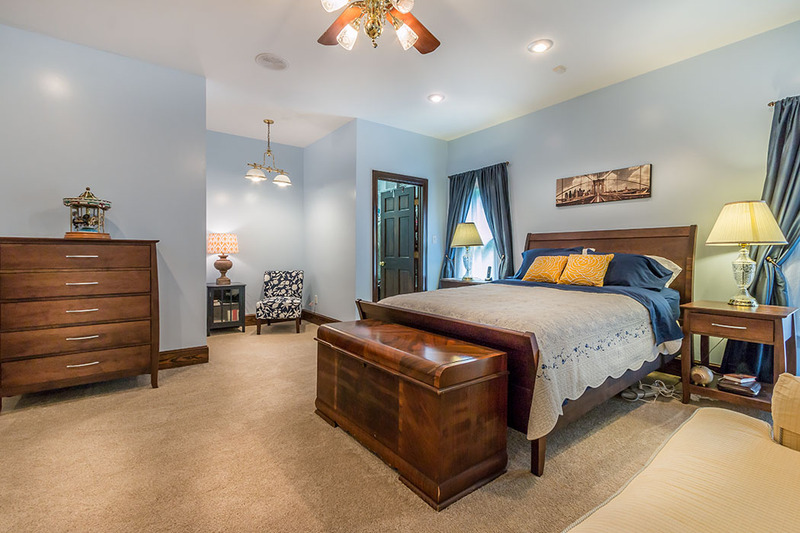 The enormous master suite includes two incredibly large walk-in closets, a lovely sitting area and a luxurious bath with a fabulous jetted tub. An oversized laundry room completes the first level and the second level features three additional generously sized bedrooms. Additionally, there is a very large 2-car garage with a heated office above the entire garage! The spaciousness of each of the rooms in this house is a rare find. The storage space is also amazing in this home – from the large closets to storage space beneath stairs and in the garage, you’ll have plenty of room for everything in this one! This home has all the bells and whistles and has been lovingly maintained. Included are a new roof in 2011 with architectural shingles, renovated kitchen, new carpet upstairs and more. Don’t miss this beautiful home right in the heart of ‘private school alley’ just off of Sardis Road! The owners children walked to Providence Day – what a luxury! 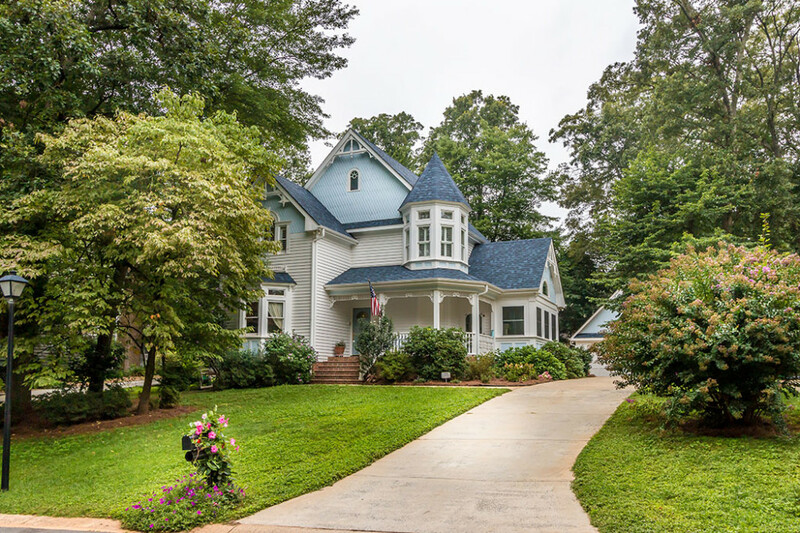 Take the walk-through virtual tour of this stunning Victorian home for sale in popular Charlotte neighborhood, Downing Place. Then, give us a call at (704) 491-3310 for your private tour – we think you’re going to LOVE this one! Previous post: It’s Not Just About the Bubble Wrap!